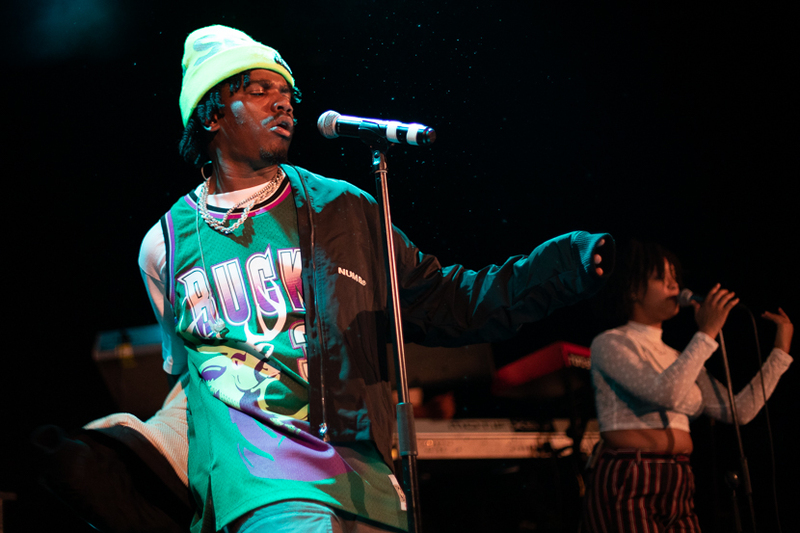 American rapper, singer, songwriter and music producer Smino hit up the Metro Theatre in Sydney last night as part of his current Australian tour, one which has him also appearing at Laneway Festival. Joining Smino for the evening was Melbourne rising star Kaiit. Our photographer Belinda Hedges was there to capture all the action.